This adventure activity is offered by Umkulu Safari & Canoe Trails who needs to be contacted directly. Note that this excursion needs to be booked PRIOR TO YOUR ARRIVAL. The Orange River is truly one of the purest adventure trails in SouthernAfrica, offering a unique outdoor experience to those who seek tranquillity and adventure! 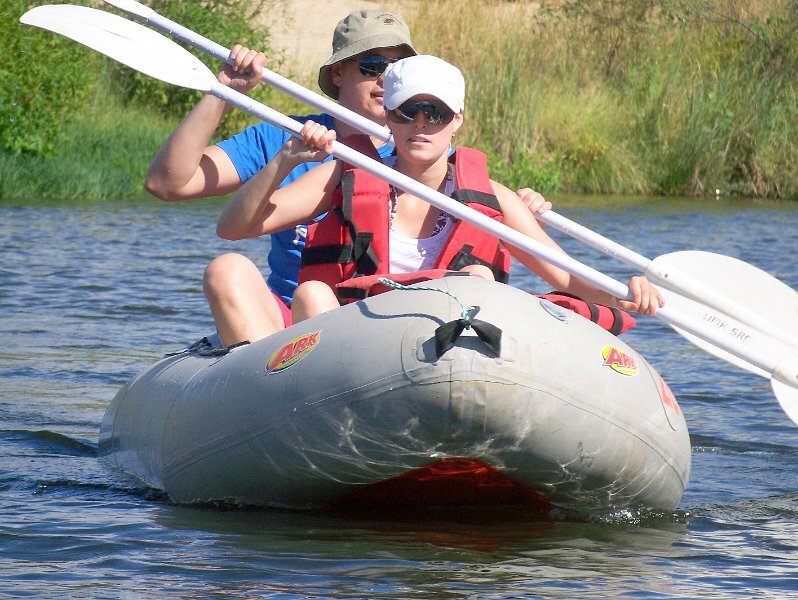 Umkulu offers 4 – 6 day river trails, exploring the many hidden treasures along the banks of the Orange River. The river is surrounded by semi precious stone, rock formations, and volcanic rock to the abundance of small animals, primates and extraordinary bird life. 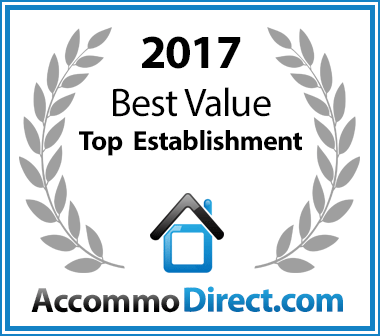 Your accommodation whilst on the Orange River will consist of the basic, but comfortable & safe camping facilities, including hot and cold showers with flush toilets. Although you have nothing to fear – some luxury pampering @ Naries Namakwa Retreat before your trip on the Orange River will set the tone for an amazing adventure to follow! 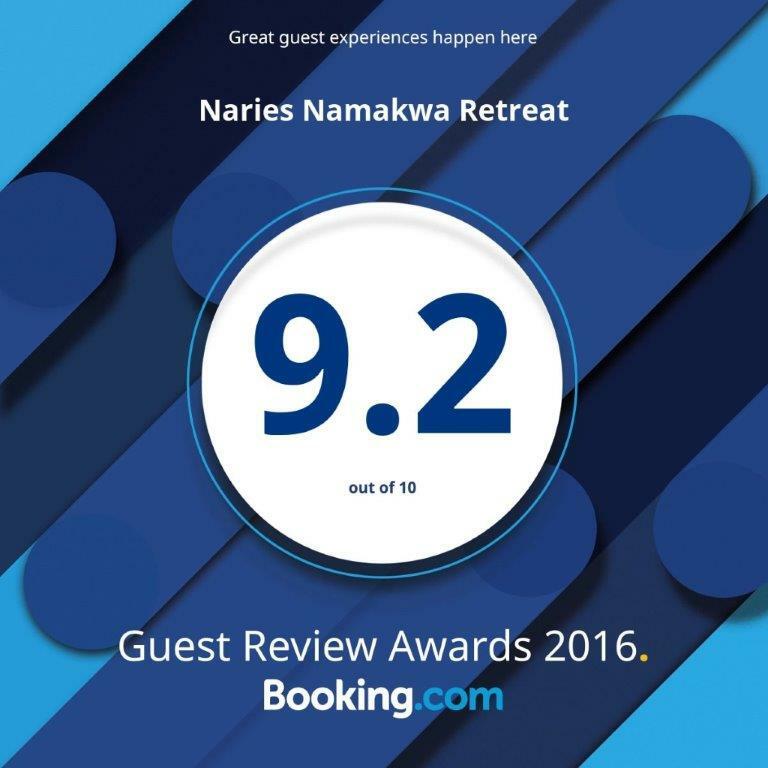 Also – remember to book your stay at Naries after your outdoor adventure for well deserved indoor “Naries’ment”! NOTE: Naries is about 2 hours drive from the Orange River, 27 km west of Springbok on Route R355. 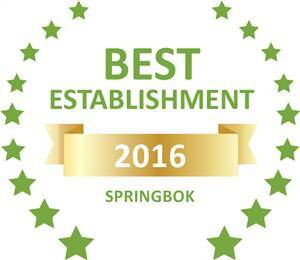 Based on reviews of establishments, Naries Namakwa Retreat has been voted Best Establishment in Springbok for 2016.